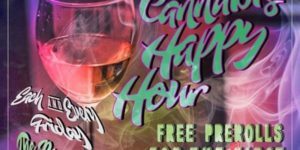 @wake.baked.goodzdc will be in the building Gifting 20 free plates of infused nachos to the first 20 people! YOU MUST COME SEE OUT THE PARK CONCESSIONS FOR YOUR FREE GIFTS AND DABS! There is an admission fee but you must rsvp. This is a private party. You are officially invited.